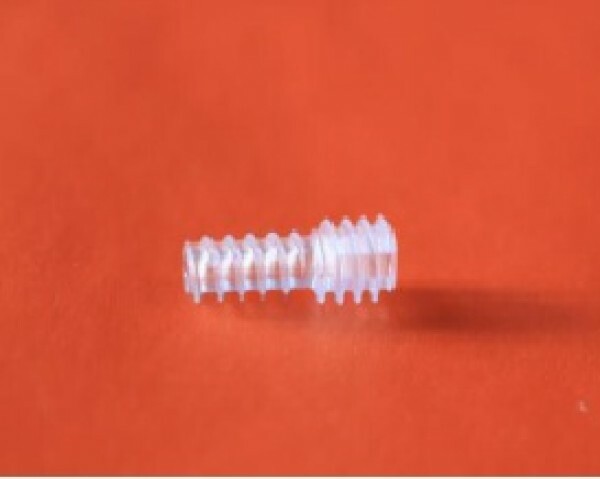 The screw is marketed in a package containing a single unit. The product is supplied in sterile form uniformly, sterilized by Gamma Radiation (min. 25kGy), packed in double (foil wrapper and Tyvek) and rigid box properly sealed and suitable for opening in sterile surgical environment.